Sometimes a silent hug is the only thing we need. Hugging is something very special. However, most people seem not to pay attention or add value to hugs at all. In a way, we can say that hugging is a form of therapy, right? When people receive hugs, they get that sense of understanding, comfort, love, and care. People get these indescribable feelings. It would be a great idea if we people would give each other hugs on a daily basis. 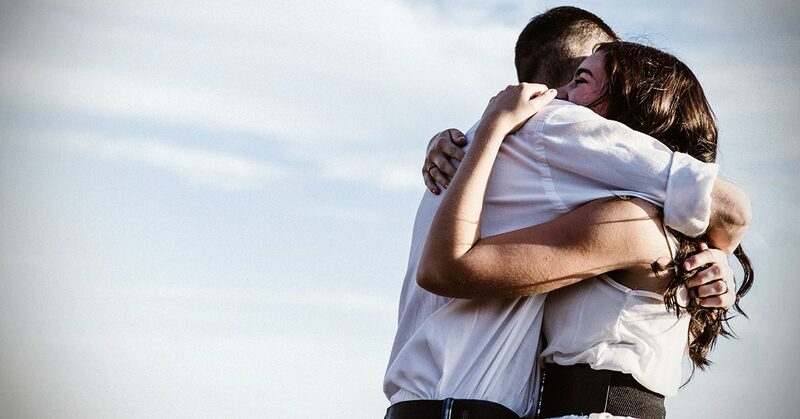 Well, now the latest studies show that there is more to hugging that we knew. There is much more going on when we give or receive a hug. What we are feeling is what makes us feel human and alive. It is a time we all become aware of the benefits of hugging. Hugging can help lower stress levels. When being hugged, the level of the stress hormone by the name cortisol is reduced. That means that our minds can calm down and most people can think without feeling stressed. So, the next time you are feeling stressed, just hug and snuggle with your loved one. Hugging can help muscles to relax. 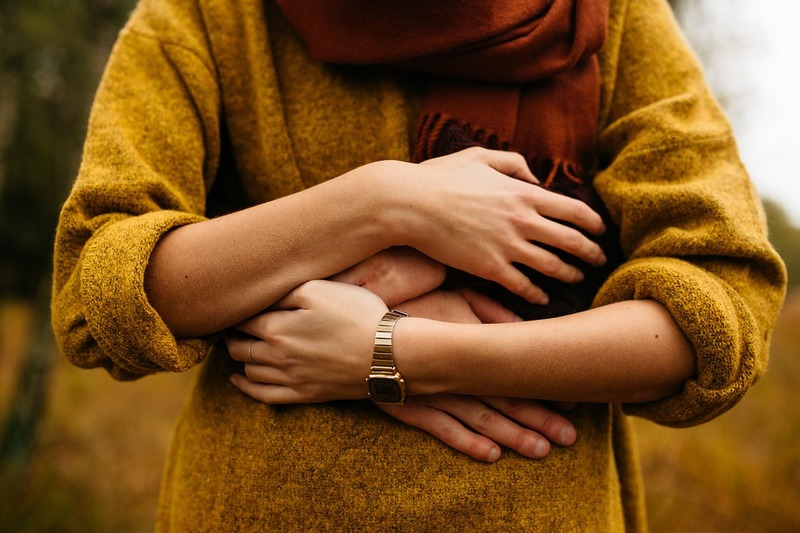 When giving or receiving a hug, the muscles start to release tension all over the body. When you hug someone, you start to raise the serotonin production in your brain. This is the key element when it comes to positive mood or attitude. Also, it helps boost self-esteem. Those people who are depressed, have low serotonin levels. Once you hug someone, what the brain does is that it releases more endorphin and serotonin in the blood vessels which creates pleasure and expels sorrow. Moreover, hugging can help lower bad feelings liked with the usual ups and downs of social interactions. There is a study on this topic. The study was published in PLOS ONE, and it is from the Department of Psychology at Carnegie Mellon University. This study looked at the social interactions of around 400 people for 14 days. According to the summary of their moods, physical interactions, and daily activities, there is a link between the numbers of hugs an individual received or gave, and the emotional states and conflicts. Based on the results there is an interaction between conflict exposure and hug receipt like that receiving a hug was linked with a smaller decrease related to conflict in positive impact and smaller conflict-related raise in negative impact when assessed concurrently. To be more precise, hugging helps people feel less poorly after some type of negative event or conflict throughout their day. This impact was seen in all ages and genders in the study. The study says that the conclusion is that both women and men benefit the same from being hugged on those days when things do not go according to plan. So, we believe that these reasons are good enough for you to go on and hug the people you love. Sometimes just one hug can bring you back to life.